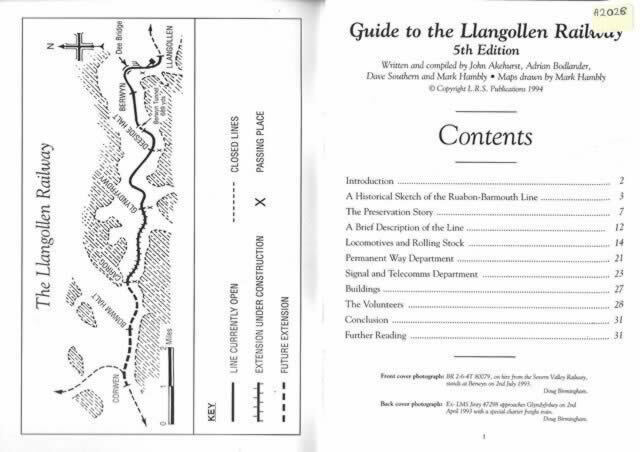 Guide To The Llangollen Railway - 5th edition. 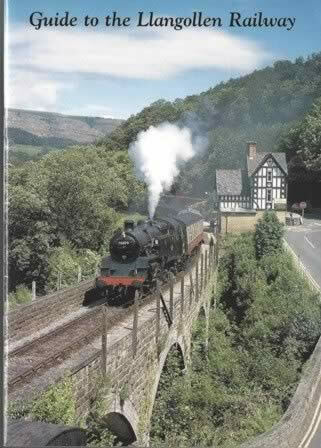 This is a second hand paperback book which has been written and compiled by John Akehurst, Adrian Bodlander, Dave Southern and Mark Hambly. This book is in a Good condition.